Thumbnail image of video from ALAssetsLibrary in Swift? 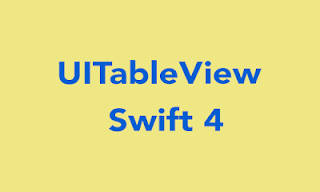 Creating a simple browser with WKWebView in Swift. Audio Recording and Playing in Swift 3.0. Save and Get data from NSUserDefaults in Swift.